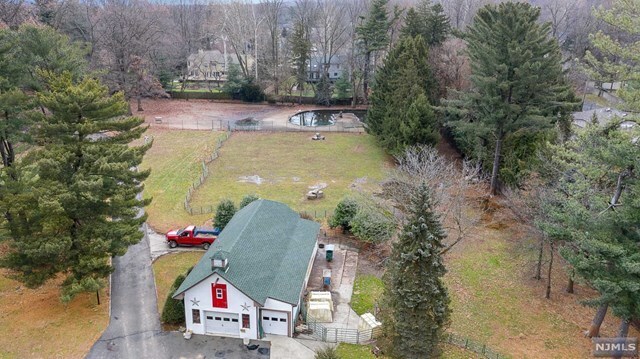 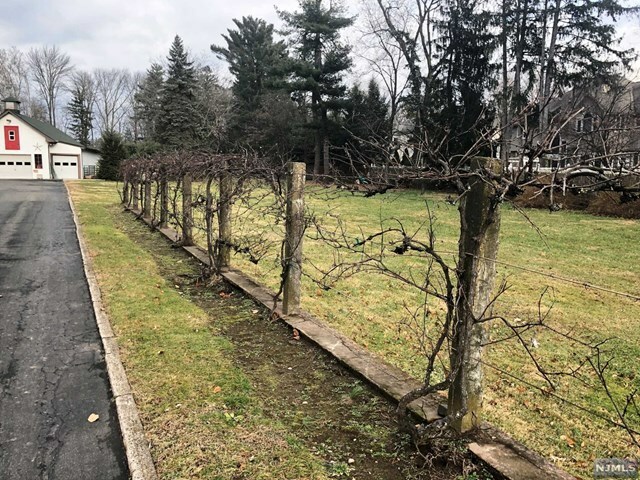 One of the last great farms in upscale Bergen County and minutes from NYC! 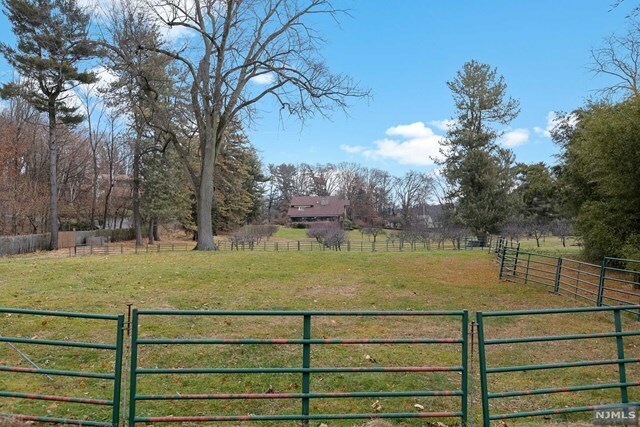 Located on 7.1 acres and is suited as a family estate/farm or subdivision to conform with existing zoning. 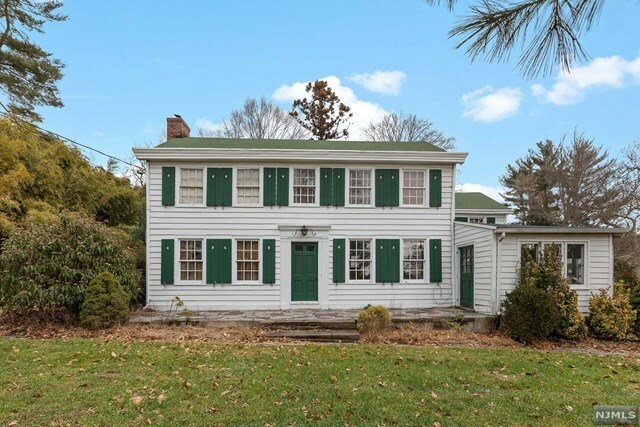 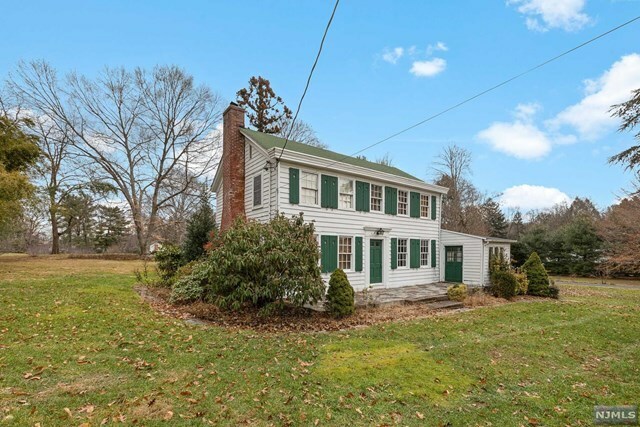 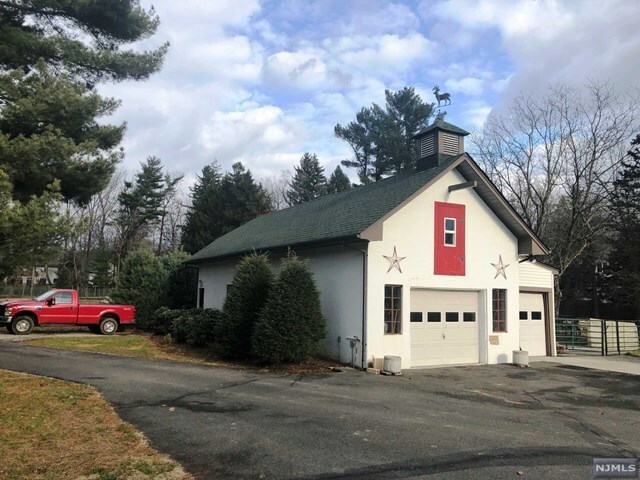 The Farm features a stunning 6, 000 sqft main house (7 bedrms, 7 full baths, 2 half baths) with a pool, early 1900&apos;s Classic colonial farm house (5 bedrms, 2 full baths) and a large garage/barn/work shop. 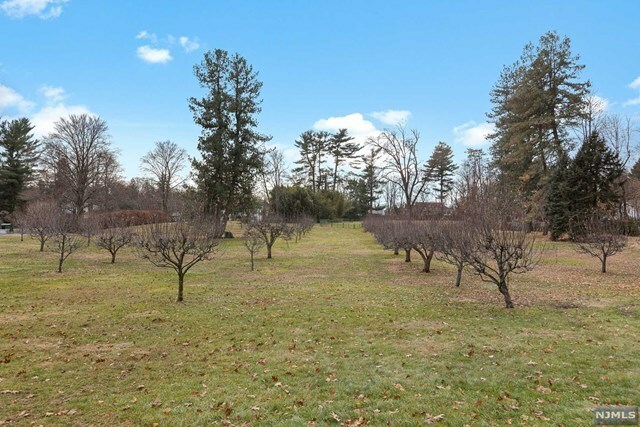 Additional features include a large organic apple orchard, small vineyard, man-made pond, various paddocks and large garden areas. 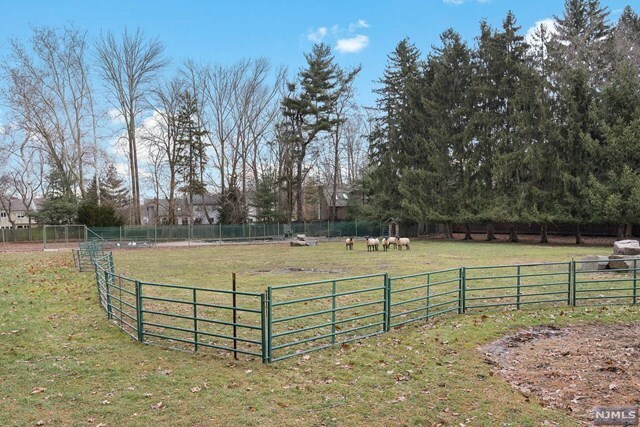 The property is fenced-in with front gates and recently had goats, ducks, lambs and reindeer. 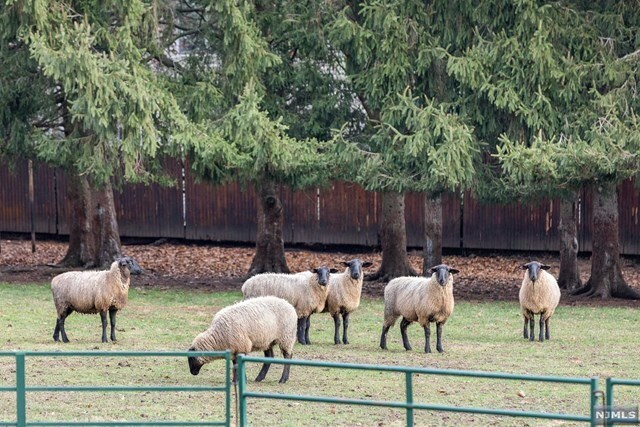 The taxes reflect a New Jersey Farm status. 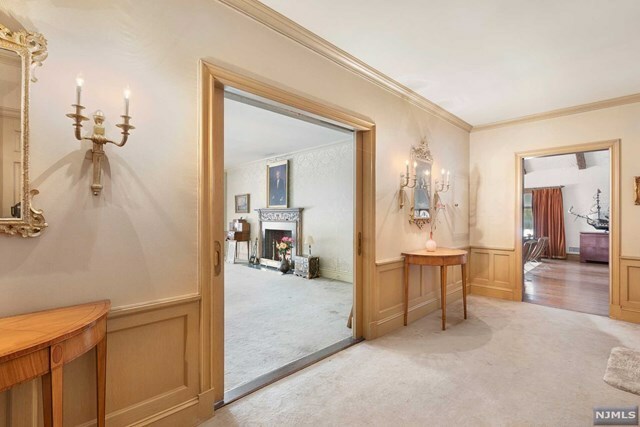 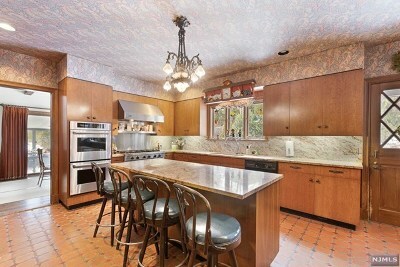 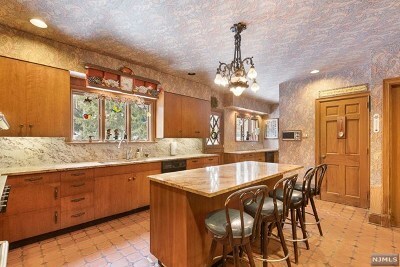 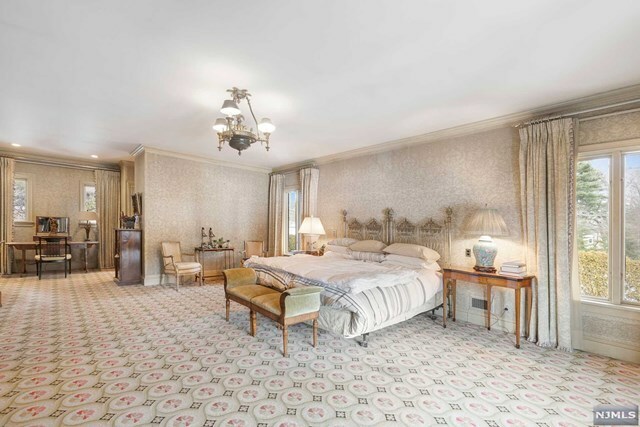 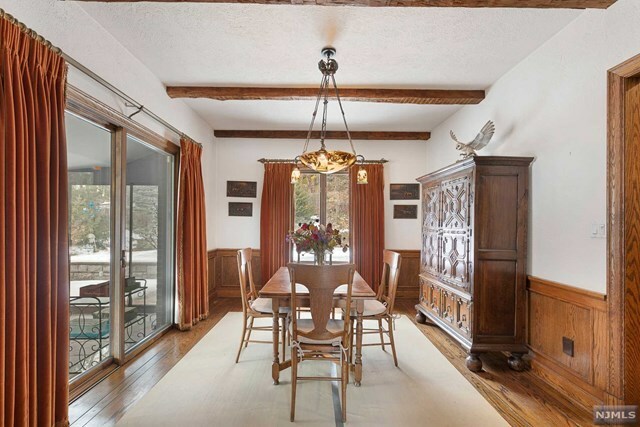 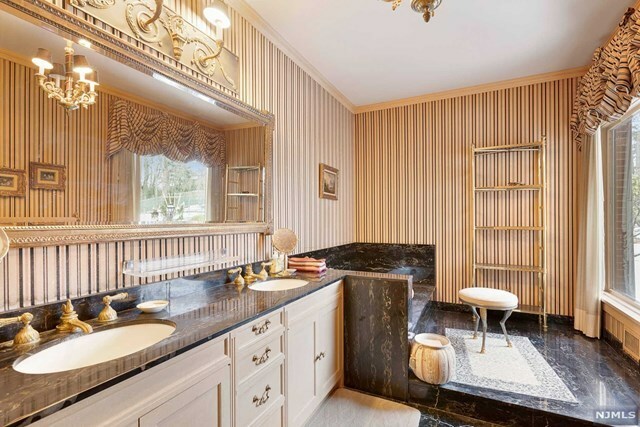 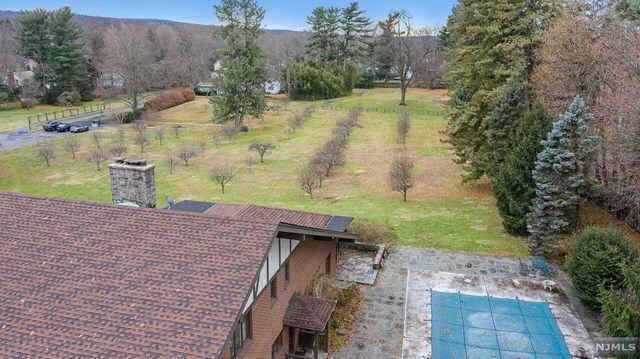 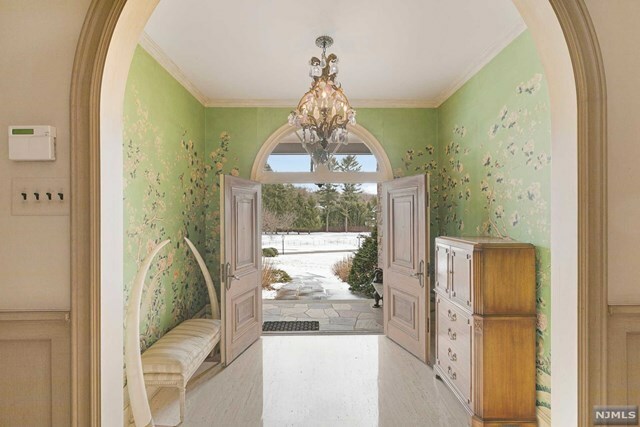 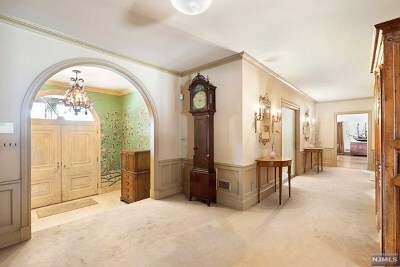 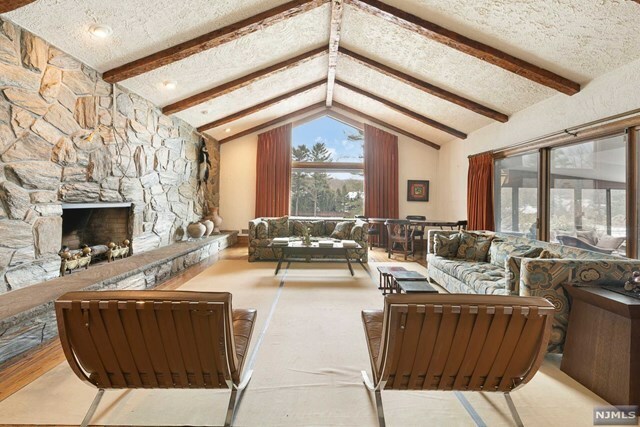 This incredible estate has been in the same family for 71 years and lovingly maintained. 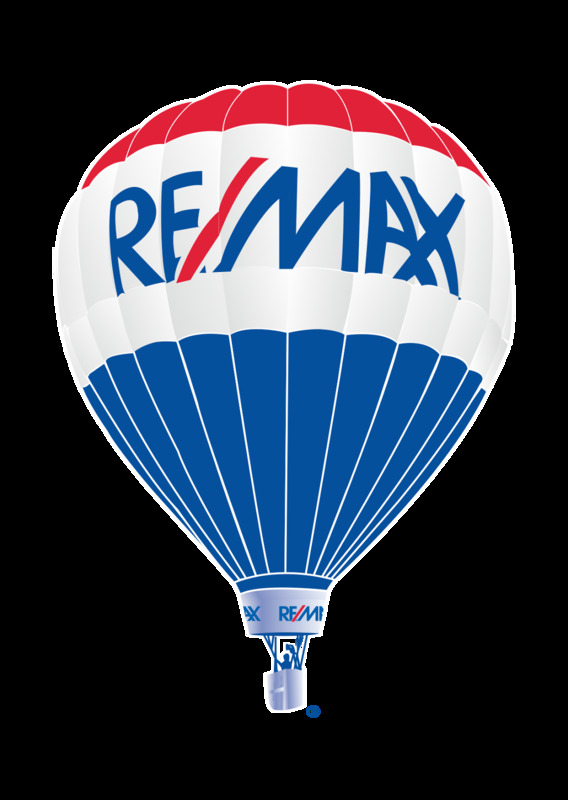 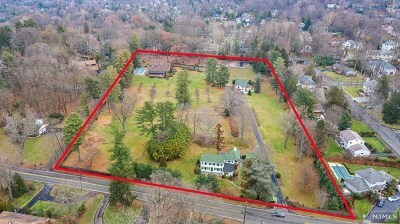 The area features the new Closter Plaza Shopping center, top rated school system, and four golf courses within close proximity. 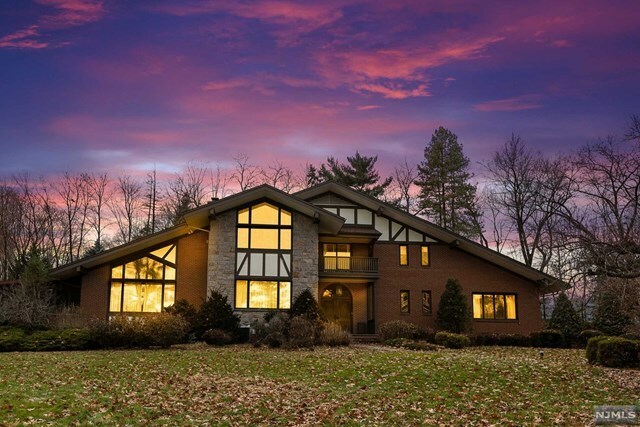 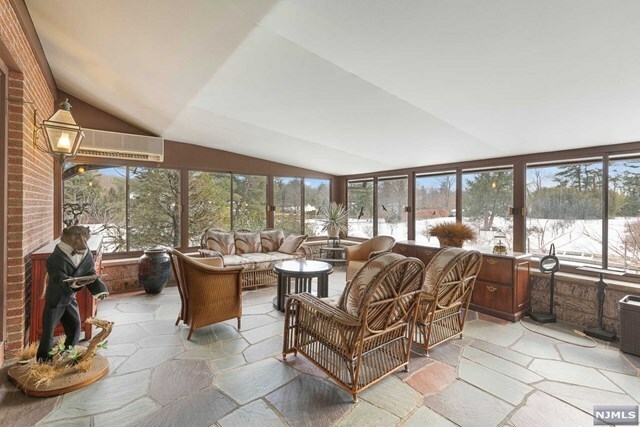 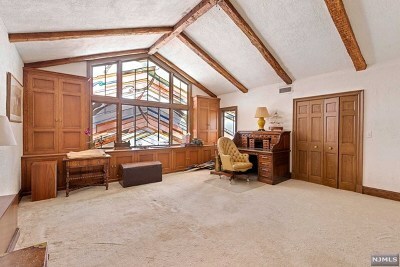 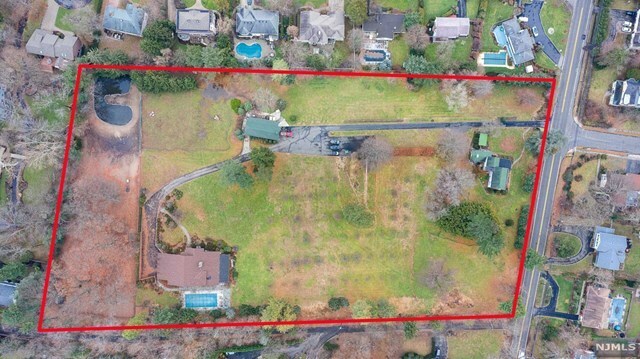 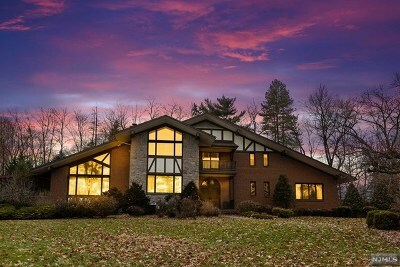 Don&apos;t miss this incredible lifestyle or investment property in Bergen County. Private property please do not enter.